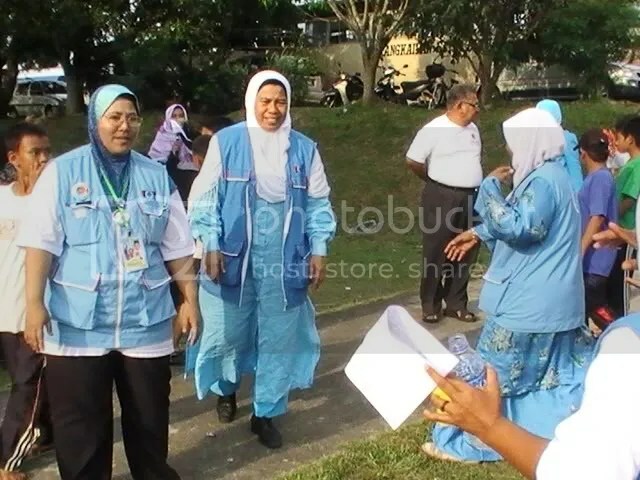 Fasa terakhir gerak kerja dari dapatan kerja lapangan akan akan diteruskan sehingga tamat kempen. Persediaan hari mengundi juga dititikberatkan. Taktik durjana yang bertujuan mengurangkan undi dengan membawa lari pengundi melancung ke tempat amatlah tercela. 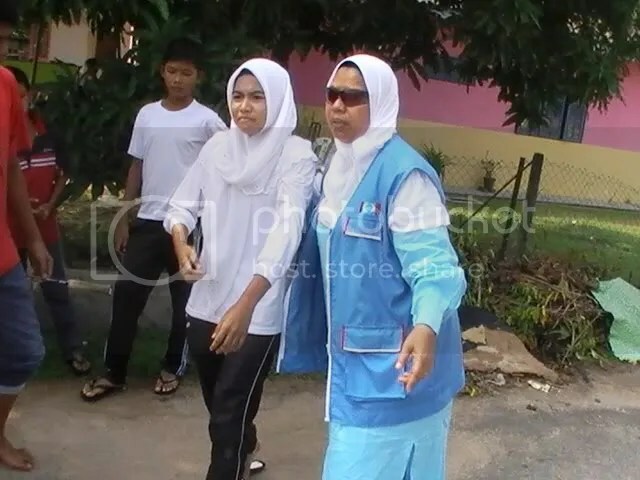 Objektif bertanding dalam mana-mana pilihan raya ialah untuk menang dan berkhidmat kepaa rakyat. 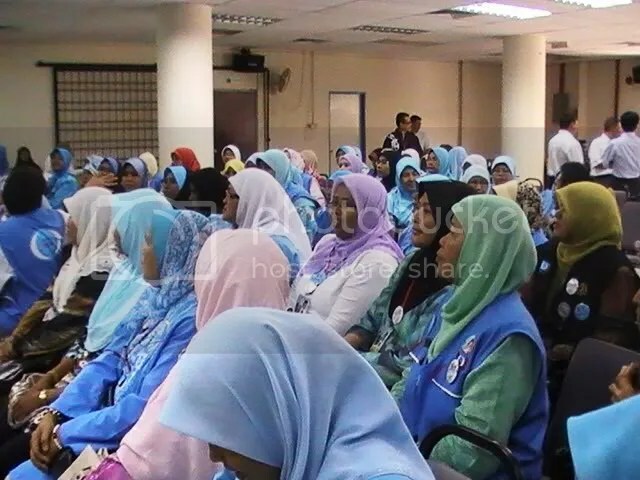 Lain pula hasrat calon-calon bebas yang bertanding; yang hanya bertujuan mengurangkan undi majoriti menang KEADILAN. 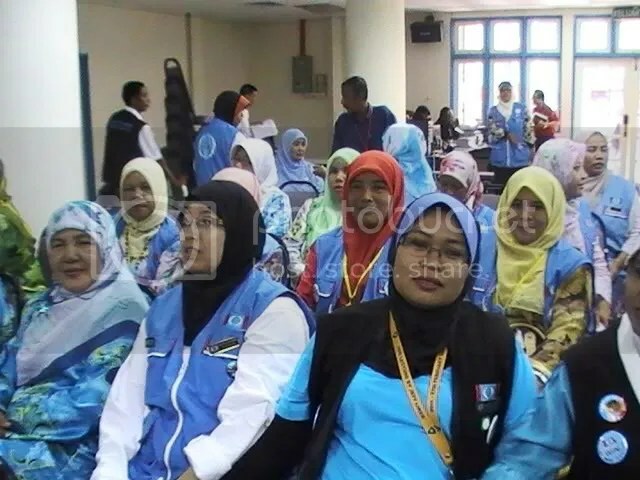 Rakyat tidak perlu mengundi calon yang bertujuan lain dari menang dan berkhidmat kepada rakyat. 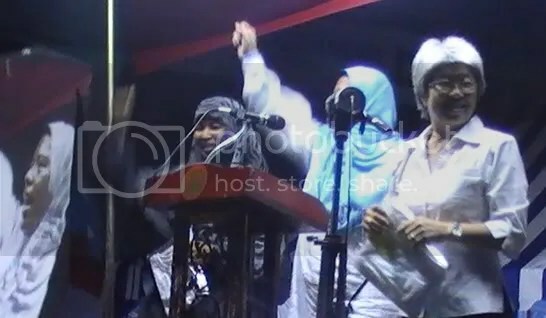 Manek Urai: Tidak bertanding lagi, BN? It was once regarded that securing employment in the Election Commission would be a walk in the park with work getting a bit strenuous at every five-year intervals. Now and then, there would be the occasional by-election but little sleep was lost over this. But things changed drastically since the March 8 polls. Seven by-elections have taken place, four of which were due to the deaths of the incumbents. 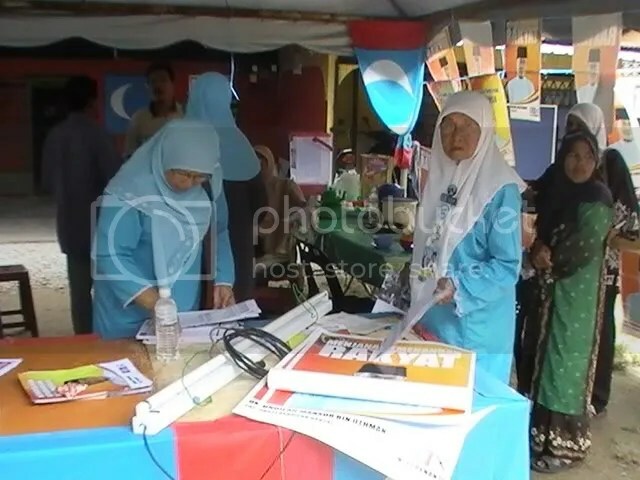 And since the advent of the new year, the nation has witnessed four by-elections with two more coming on May 31 (Penanti in Penang) and July 14 (Manek Urai in Kelantan). Without a doubt, those in EC are feeling the strain. 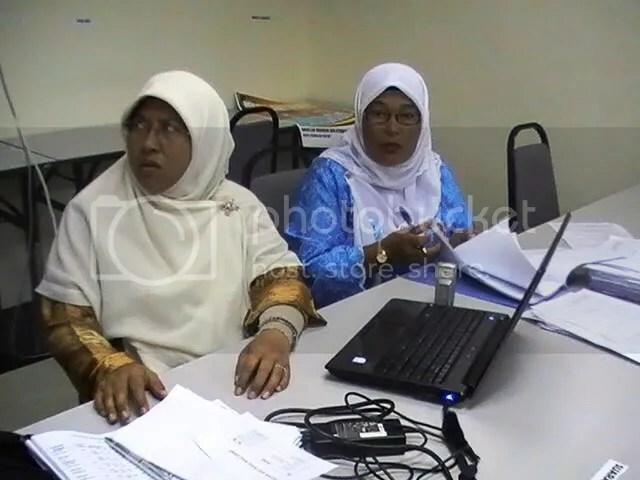 Furthermore, the political turmoil in Perak and the ever looming possibility of more defections, coup d’etat and fresh state elections, continues to haunt the commission. 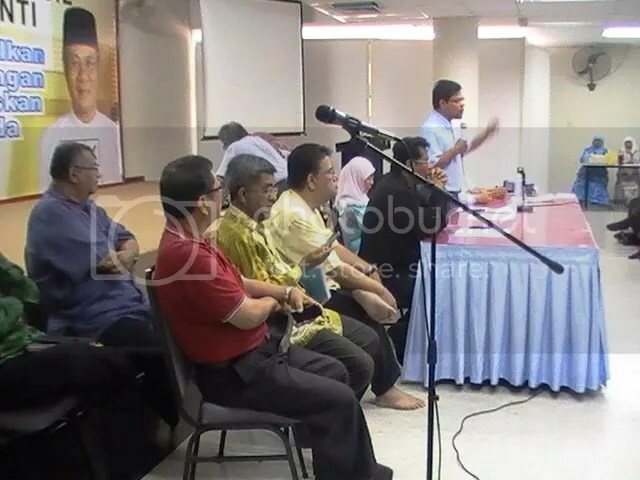 In late December, the commission saw a new chief taking the helm – Abdul Aziz Yusof who replaced the long-serving Abdul Rashid Abdul Rahman. Barely six months into the job, he has been forced to deal with six by-elections and much more. And this afternoon, in a hope to prevent more by-elections, Abdul Aziz pleaded with political parties to field candidates of sound health. “We never question deaths, we never go to their houses (the deceased politicians) to check or ask their families whether they are really dead,” he added. 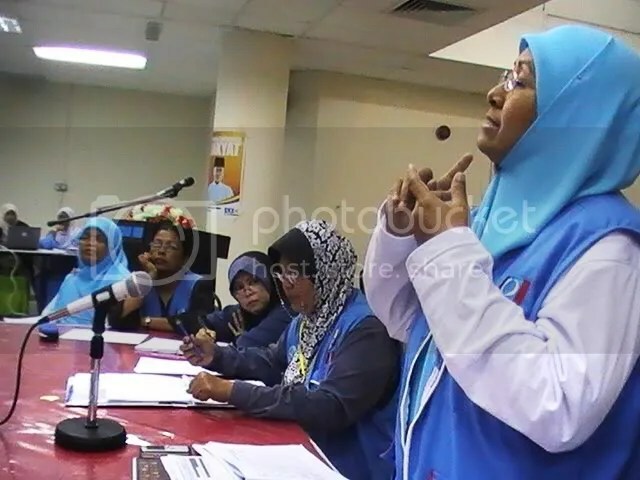 Responding to a question, Abdul Aziz said compulsory medical check-ups were not required under the Election Act. 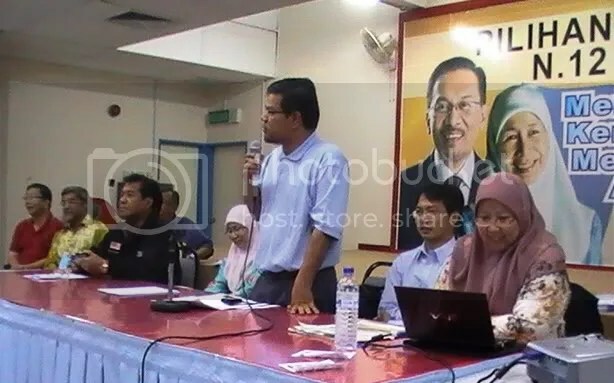 He also revealed that the EC spends about RM400,000 for every by-election. 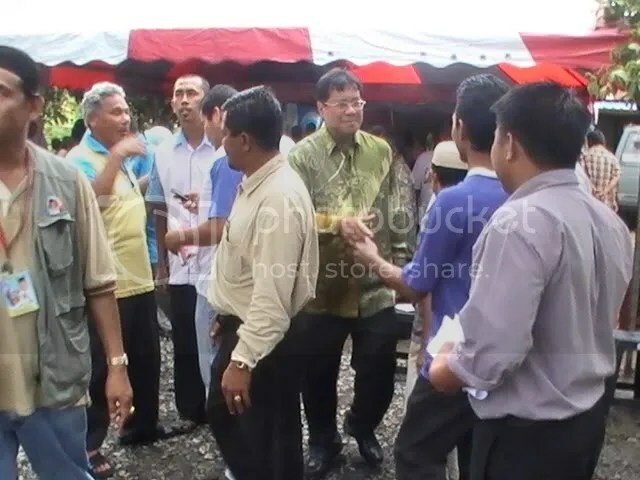 And to make matters worse, he revealed that Manek Urai does not even have a KFC outlet. 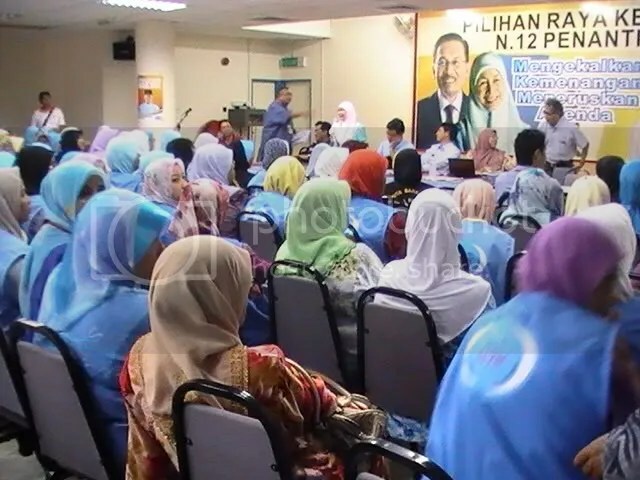 The by-election fiesta started with Permatang Pauh last August which paved the way for the return of Anwar Ibrahim to active politics and subsequently assuming the post of opposition leader. 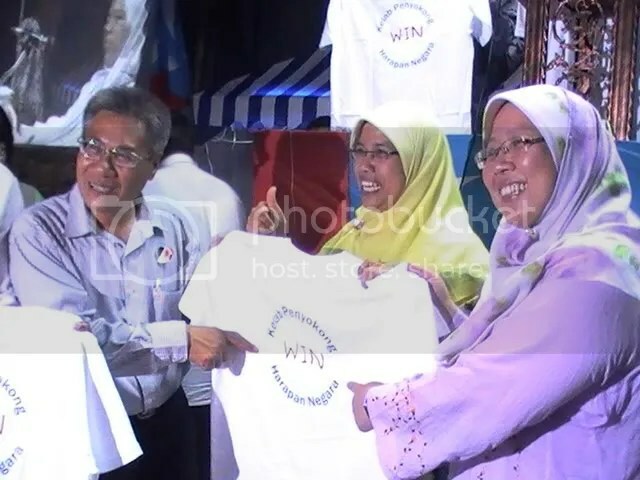 The contest was held after the incumbent, Dr Wan Azizah Wan Ismail, who is Anwar’s wife, resigned in order to allow her husband to reclaim the seat he had held prior to his sacking as deputy premier in 1998. 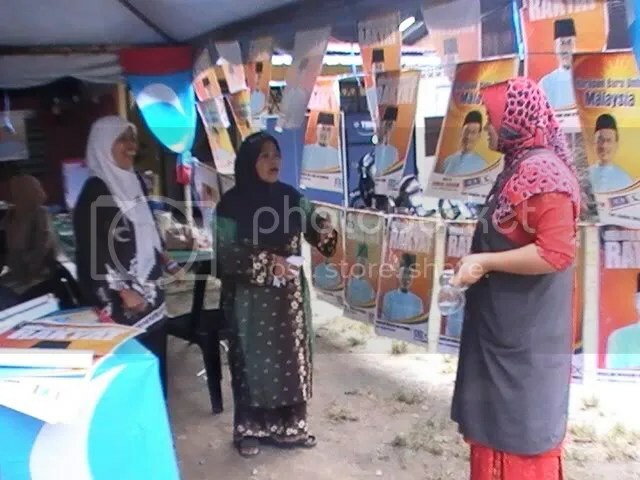 Next came the Kuala Terengganu by-election on Jan 17 following the death of Umno incumbent Razali Ismail. 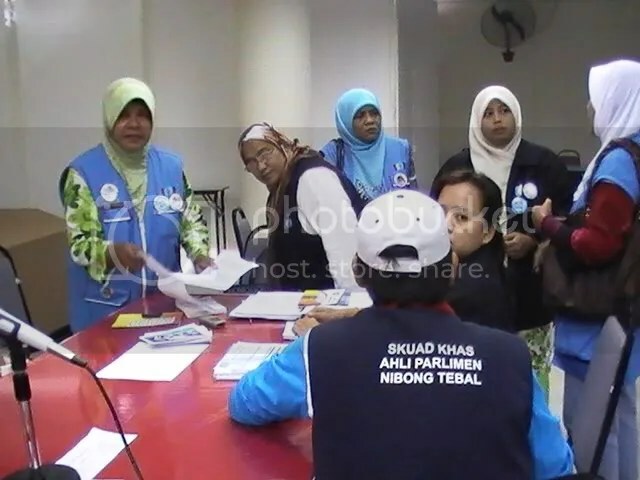 Following this, three simultaneous by-elections were held in Batang Ai (Sarawak), Bukit Selambau (Kedah) and Bukit Gantang (Perak). 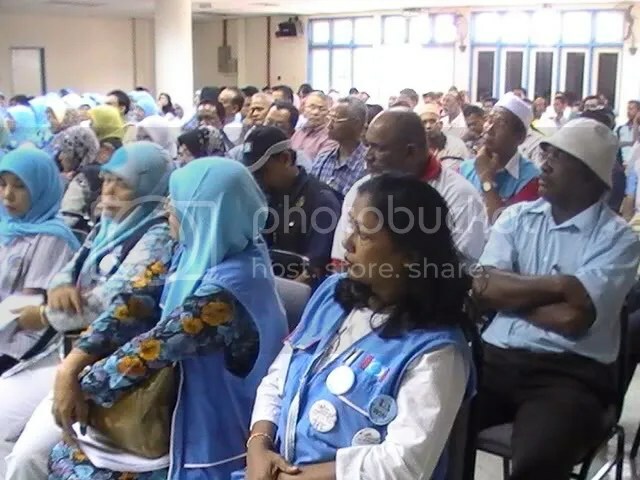 On the other hand, Bukit Selambau voters were forced to the ballot boxes once again after the PKR incumbent V Arumugam resigned, claiming that he was threatened by his political rivals. 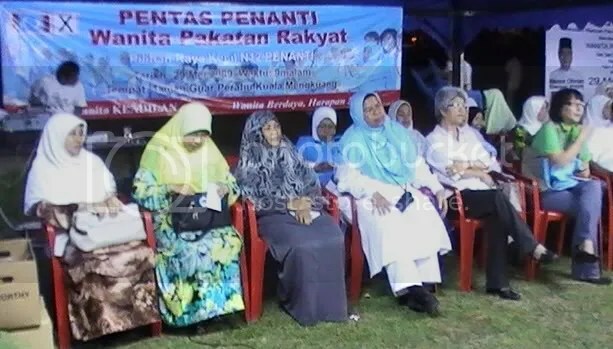 The Penanti by-election is being held following the resignation of PKR’s Mohammad Fairus Khairuddin whereas the Manek Urai contest is due to the death of PAS’ Ismail Yacob.